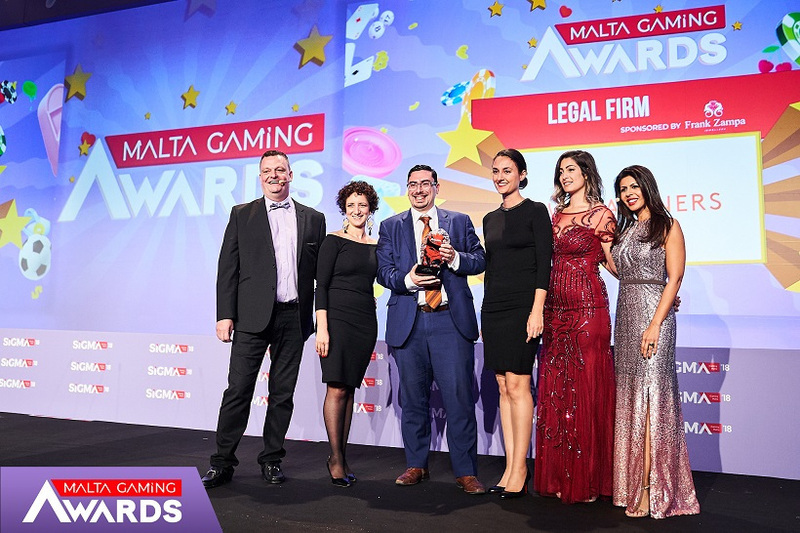 WH Partners was voted Law Firm of the Year at the Malta iGaming Awards held on Tuesday 27 November 2018, for the second consecutive year. The category was introduced last year. WH Partners’ gaming & gambling practice is highly regarded by all independent international legal directories. According to Chambers & Partners 2018 guide, the team is recognised by peers as pioneers and “the best for gaming regulatory work” in the market. The law firm has in-depth knowledge of the Maltese market and pan-European expertise on all matters related to the industry, online and offline. The third edition of the Malta Gaming Awards took place on the 27th of November at the MFCC, Ta’ Qali and it was one of the highlights of Malta Gaming Week as one thousand of the movers and shakers in the business gathered to celebrate 2018’s achievements of iGaming businesses. All proceeds from this event were donated to charitable institutions.